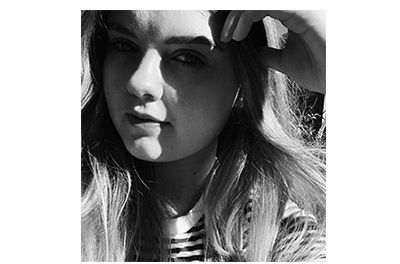 A Feminism Shoutout | emma etc. 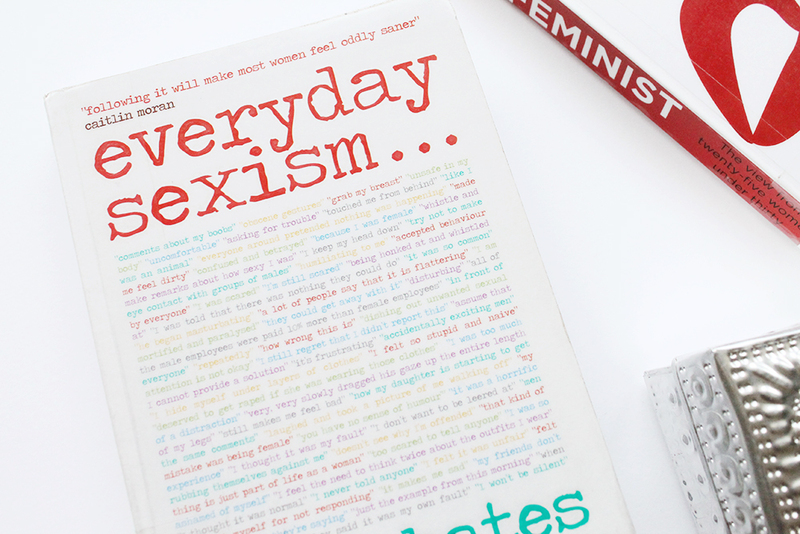 A couple of days go I finished the book Everyday Sexism by Laura Bates. After Booktuber Jean urged that everyone read this book after she had, I ordered it from the library straight away. I really could've bought it though, because it's definitely one of the most important books I've read. Not to sound dramatic, but I have never been so shocked and angry when reading a book, or at any other social issue for that matter. Please consider reading it because it's really eye-opening. Feminism has slowly dwindled from my peripheral vision into something that is now really important to me. As I read this book, I quickly started picking up every little sexist thing that people have said, thought a lot about the social differences men and women have, and identified sexual harassment where otherwise I wouldn't have really made a big deal about it. I feel glad that I've read this book now so I can simply just be more aware of things. I thought I knew what sexism and discrimination was, but there were real life examples of things I had never really thought about to a huge extent before, including how women are expected to be mothers, and the stigma around that; as well as job and workplace discrimination. The chapter about street harassment was quite emotional in particular for me, and it just made me aware of how normalised sexism and harassment is. Like, I'm not just saying that; it really is normalised to a huge level. Saddening, really. I'm giving it 5 Stars as it's such an important book which really affected me. Next up, I'm going to be reading I Call Myself a Feminist as part of Jean's book club and I'm hoping to read more and more feminist books - if any of you have suggestions that would be lovely.